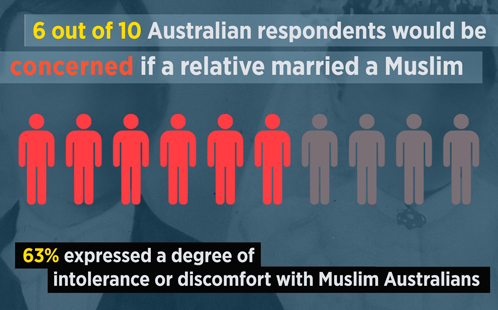 Nearly one in three Australians have negative feelings towards Muslim Australians, with 63% saying they would be concerned if a relative married a Muslim, according to a Western Sydney University study commissioned by SBS. The online survey of six thousand residents was undertaken for the SBS documentary, Is Australia Racist? The survey is largely representative of the Australian population, with a 52% - 48% female to male split, and 72% born in Australia. Lead author Professor Kevin Dunn, head of the Challenging Racism Project, urges Muslims and other Australians with immigrant backgrounds to take heart despite the findings. "Racism in Australia is a national calamity, but the good news is there's a vast amount of ground and it can be made up quite quickly," he says. "While public discussion on these issues is welcome, it's important to be respectful. We must always remember to avoid racism at every opportunity and actually challenge it, particularly when witnessed in public." "Australia's history contains some foundational aspects that are unfortunately racist, such as the theft of a continent from a people, and also the White Australia policy," says Professor Dunn. "Yet despite our history, Australia has a strong recent track-record of anti-racism, especially since the introduction of multiculturalism in the 1970s, and we're in a good position to work together to realise an anti-racist future." 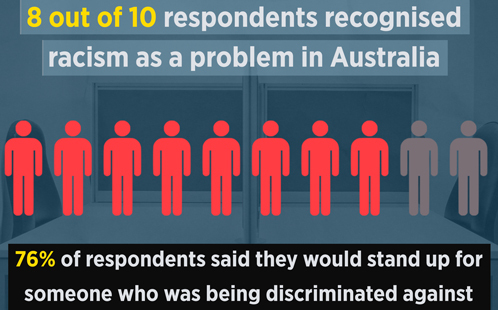 When looking at experiences of racism in relation to one's religious affiliation, the survey found Hindu Australians experienced the highest rates of discrimination, followed closely by Buddhists and Muslims. 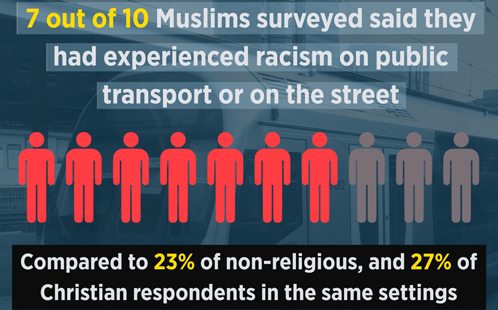 The most common setting for racism was on public transport or on the street. The study uncovered widespread support for cultural diversity, but also a desire for assimilation. Professor Dunn says it's important to realise that immigrants are attracted to Australia for its democratic values, and there's no evidence of widespread segregation. "The notion that immigrants would seek to impose another set of laws is surprising, as most immigrants actually come to Australia because of our democracy, freedoms and rule of law," he says. "In fact, previous research on Muslims in Sydney found education and employment are the primary concern for Muslims, with a distinct lack of concern for international affairs." To find out more please visit the Challenging Racism Project. Most people have experienced being blocked up from time to time, whether it’s while travelling, after taking painkillers, or when you’ve let your diet go. 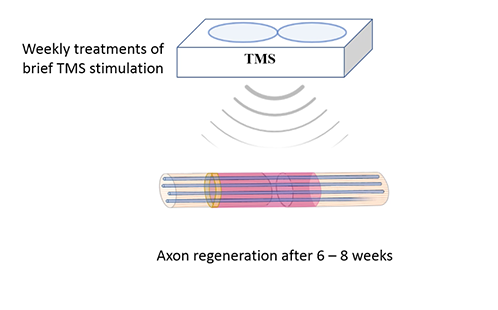 A research team led by Western has achieved a world-first scientific breakthrough by regenerating injured peripheral nerves with minimal side effects, giving patients with chronic pain, carpal tunnel syndrome and spinal cord injury new hope. 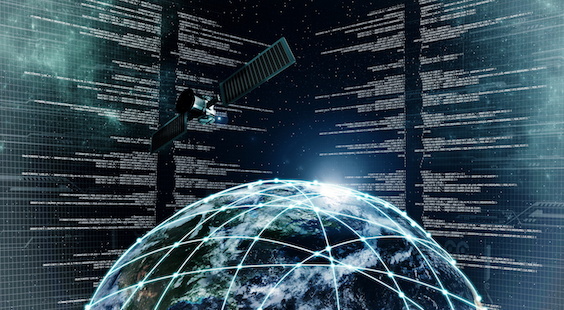 As a member of the newly formed SmartSat CRC, Western Sydney University welcomed the $55 million funding announcement from Federal Government’s Department of Industry, Science & Technology.